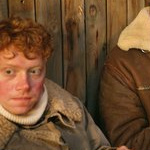 A video clip of Rupert Grint (Ron Weasley) from his first post-Potter film, “Into the White,” has been released. In the film, Grint plays a British air force soldier during WII trapped in the mountains of Norway with German soldiers, relying on one another for survival. Watch the clip below, in which Grint puts on a Scouse accent. “Into the White” will have its world premiere on March 4th in Oslo, Norway. 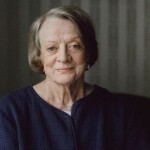 Grint is expected to attend. 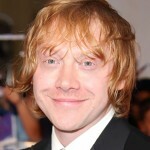 Thank you to RupertGrint.net for the news! Weekly Round-Up: Emma Watson Celebrates 'Time's Up' Anniversary, Gary Oldman To Reprise Winston Churchill Role, & More!